Xbox Entertainment Studios were an American video game developer based in Redmond, Washington created internally by Microsoft Studios in 2012, in order to create "interactive television content" for Xbox Live. 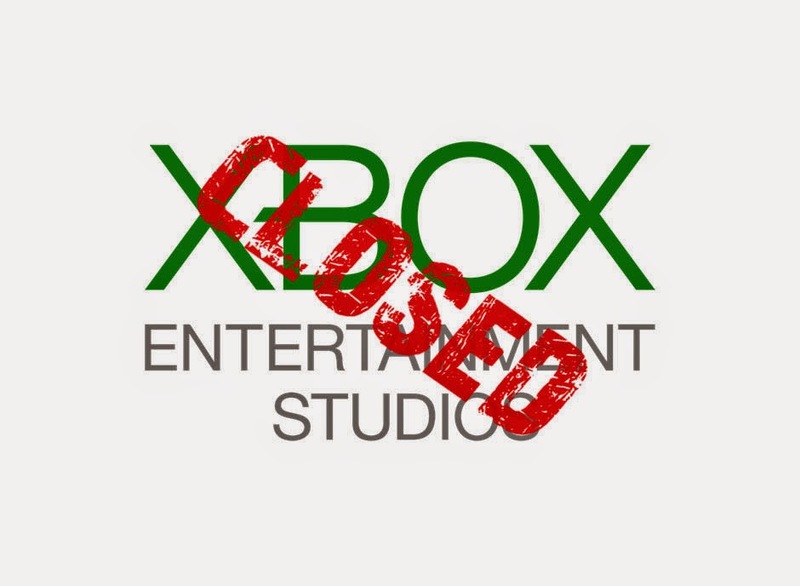 On Thursday they confirmed that they will be closing Xbox Entertainment Studios. But it won't affect their Halo game series. A studio with 200 employees , located in Santa Monica, Calif., will be closed in the coming months, after completing projects currently in production under its Xbox Originals brand. In total, Microsoft is going to cut up to 18,000 jobs out of a total of over 127,000 employees. Most of the cuts will be from the devices division which acquired 30,000 new employees when Microsoft purchased Nokia last year. So it's goodbye to Xbox Studios.